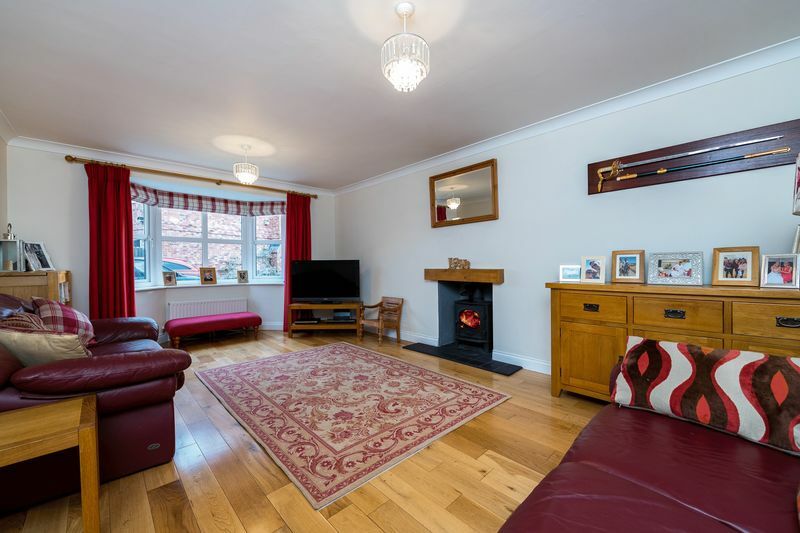 This is a good sized, well presented and appointed modern detached house located in this popular residential area at the foot of the Lincoln cliff escarpment, pleasantly tucked away in the corner of the cul de sac. 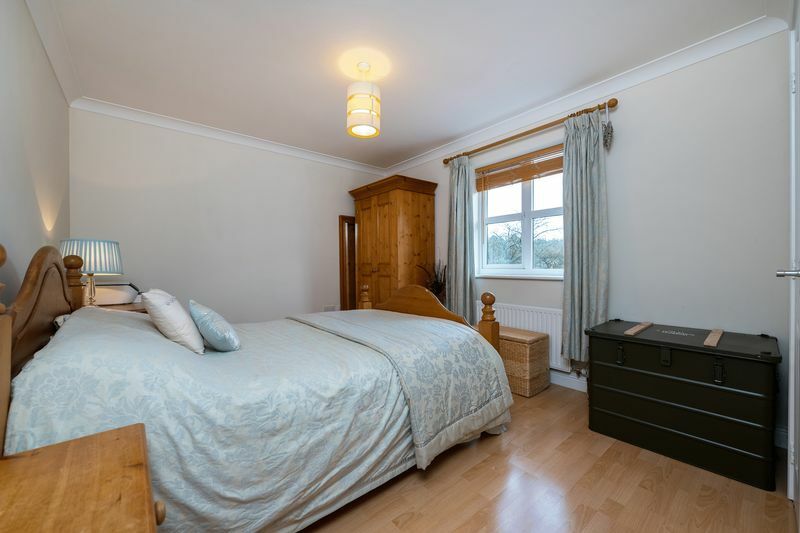 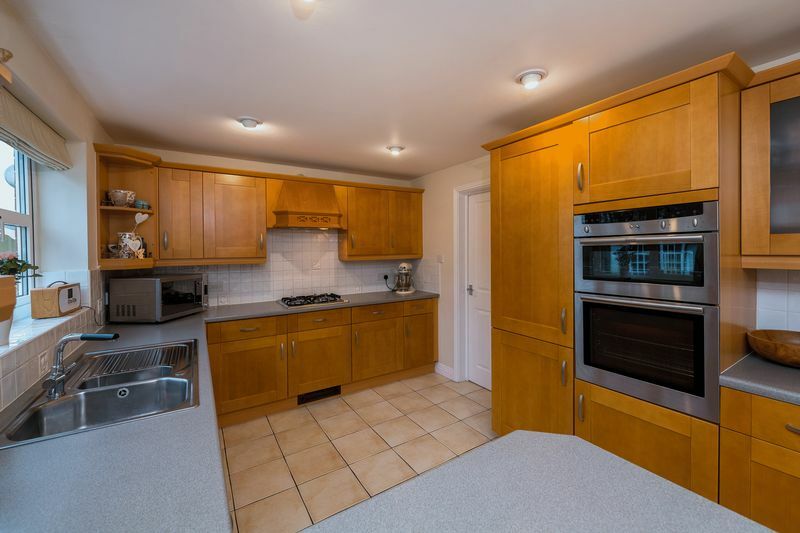 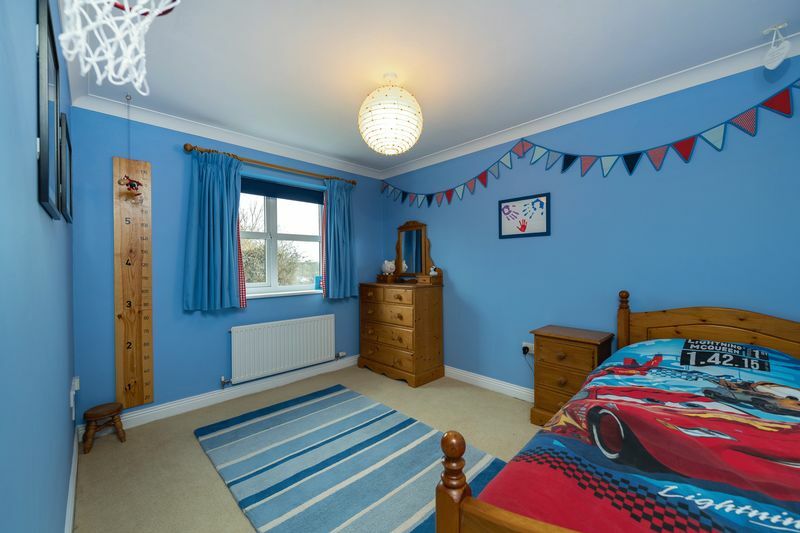 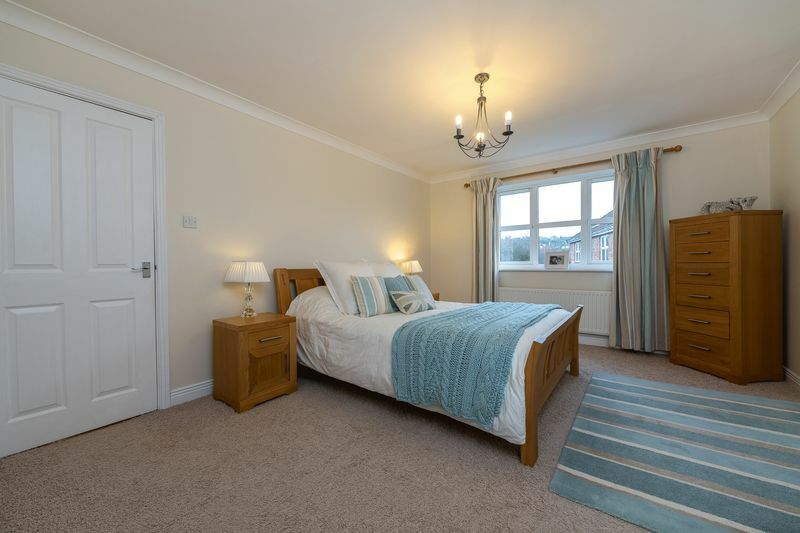 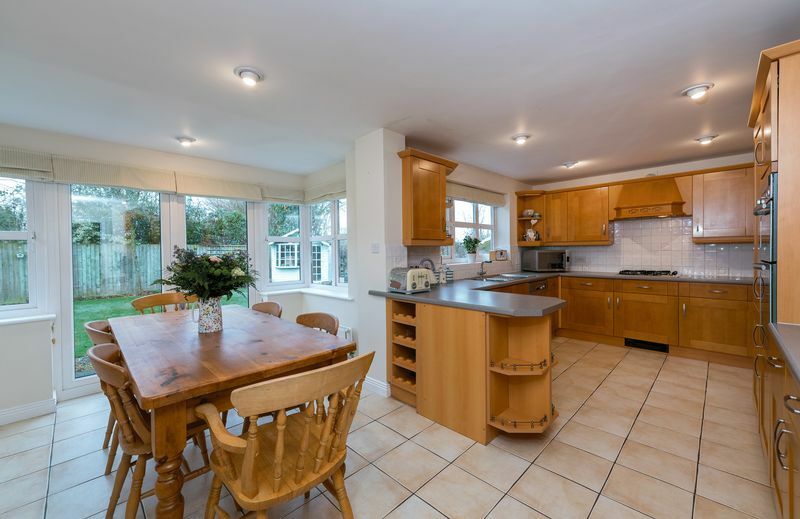 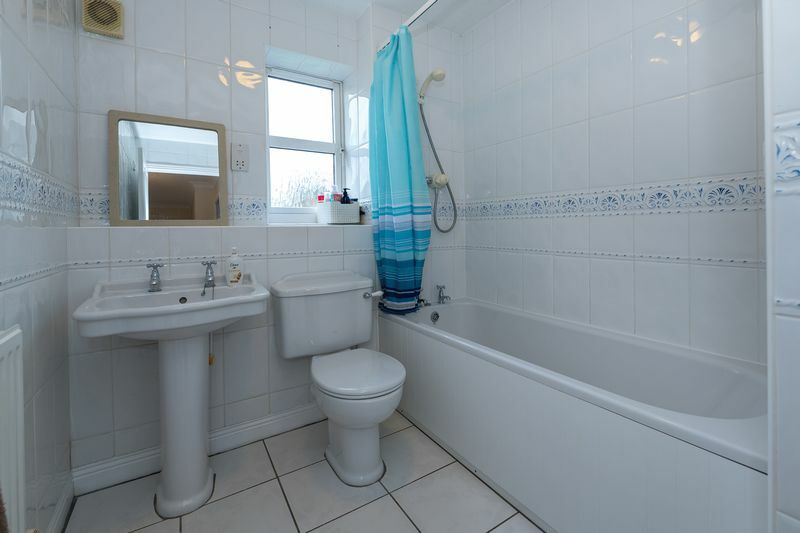 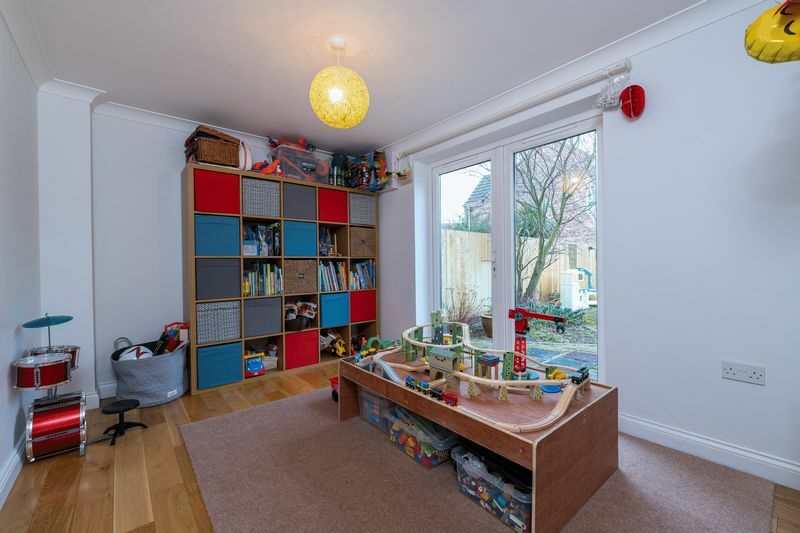 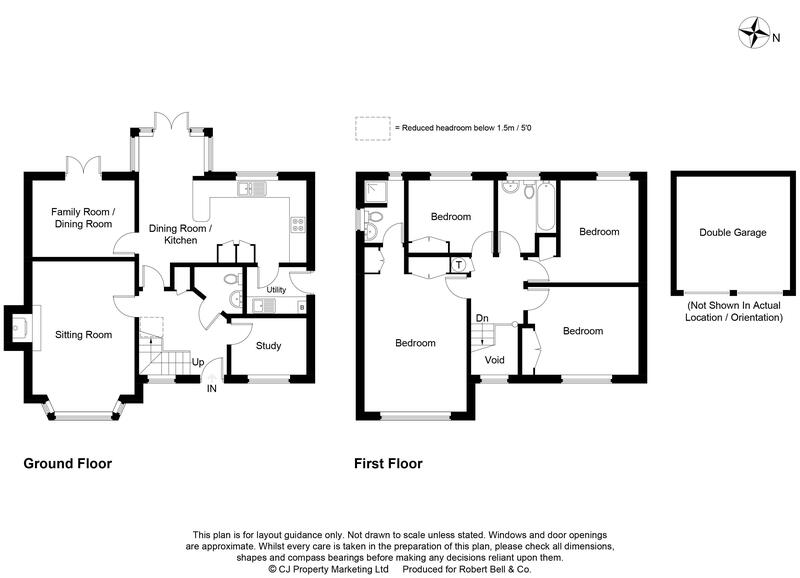 Accommodation comprises; Ground Floor: good sized Entrance Hall, Cloakroom, Study, Sitting Room, Family/Dining Room, Dining Kitchen and Utility; First Floor: Landing, Master Bedroom Suite, Family Bathroom and three further well-proportioned Bedrooms. 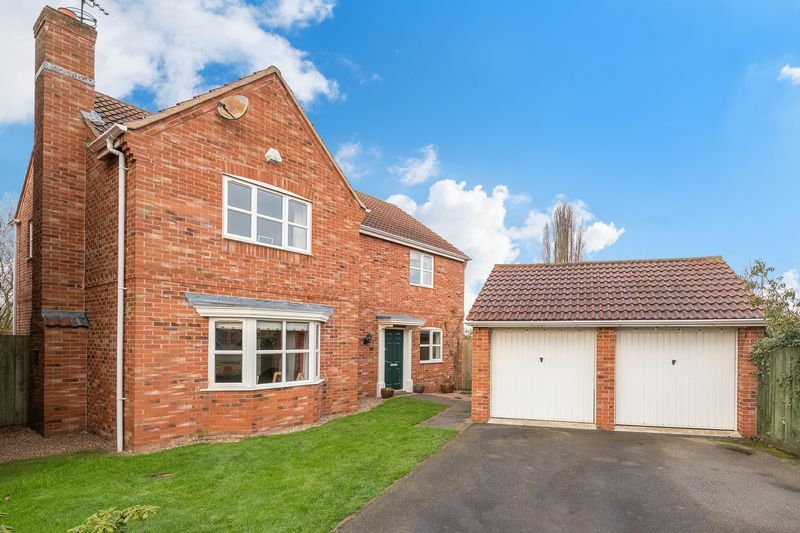 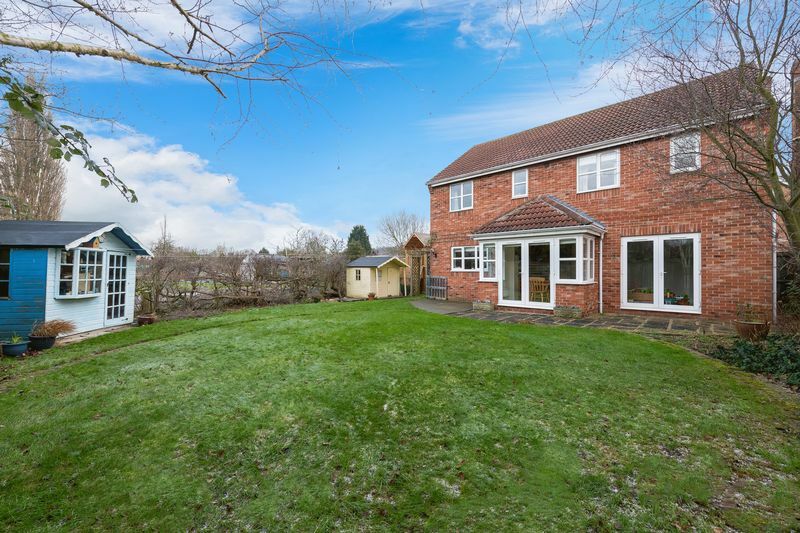 Driveway providing more than ample parking as well as access to the good sized detached double garage. 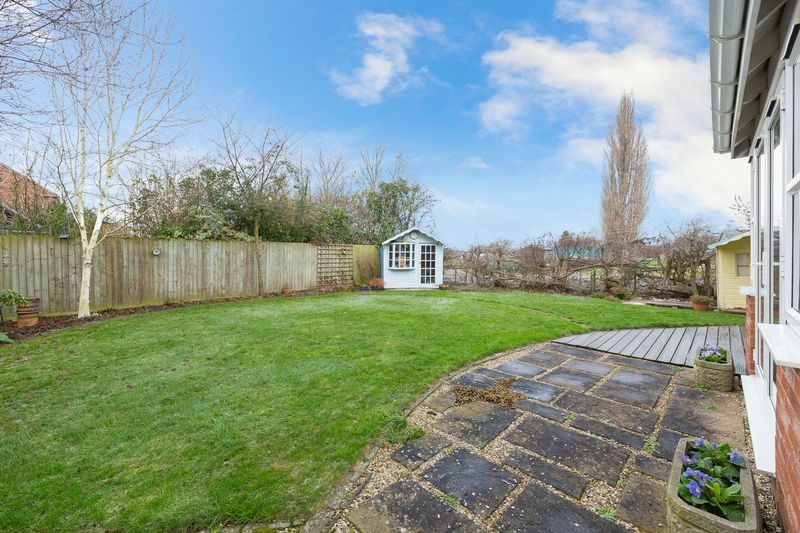 The rear gardens enjoy a westerly aspect and are certainly larger than most families will expect for the location.